Are you interested in giving back to your community by volunteering with a local charity? 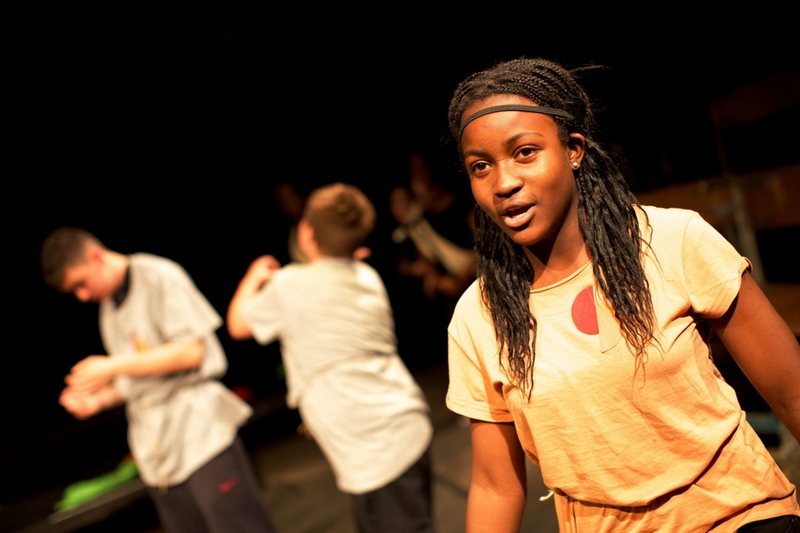 Do you have skills and experience that may help Lewisham Youth Theatre to grow and thrive? Do you want to be involved with a charity making a difference in the Lewisham community? Consider donating your time as a Trustee on our Council of Management. Please email your CV along with a short covering letter detailing why you would like to join LYT’s Council of Management and what you think you can bring to the position.